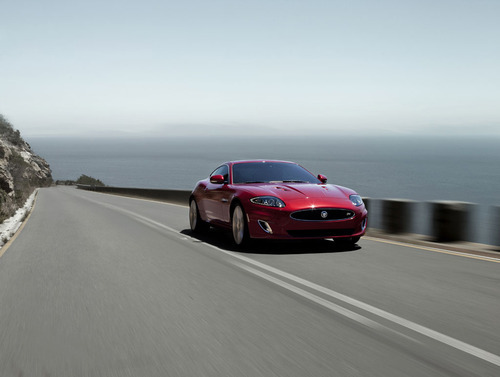 Jaguar XF and XKR have suffered facelift, both models will be presented in world premiere at New York Auto Show 2011. The new look of Jaguar’s XF is very close to that of the XJ model, in fact both cars have, for now common elements from the C-XF concept. Major changes were made in the front, namely at the lights, including daylight. Moreover front grille, hood, side air intakes, tail lights have been redesigned and now have fully LED technology. Also they have changed the trunk line, and bumpers were redesigned. Inside the changes are more subtle: Jaguar XF receive a new steering wheel, revised seat and on-board instrumentation was also slightly modified.